Norway is our cold weather training ground and holds some of Europe’s coldest and challenging terrain outside of the north and South Pole trips. Trips to Norway will help you build your winter skills knowledge and prepare you to be more self sufficient in cold weather conditions. 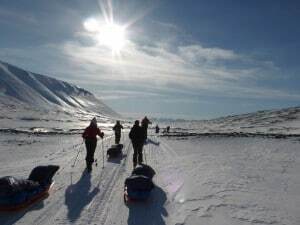 You join one of our trekking summer trips, skiing winter training in the Norwegian mountains or make a winter crossing of Svalbard in the north. Our trips to Norway will help you really develop an understanding for cold weather travel. 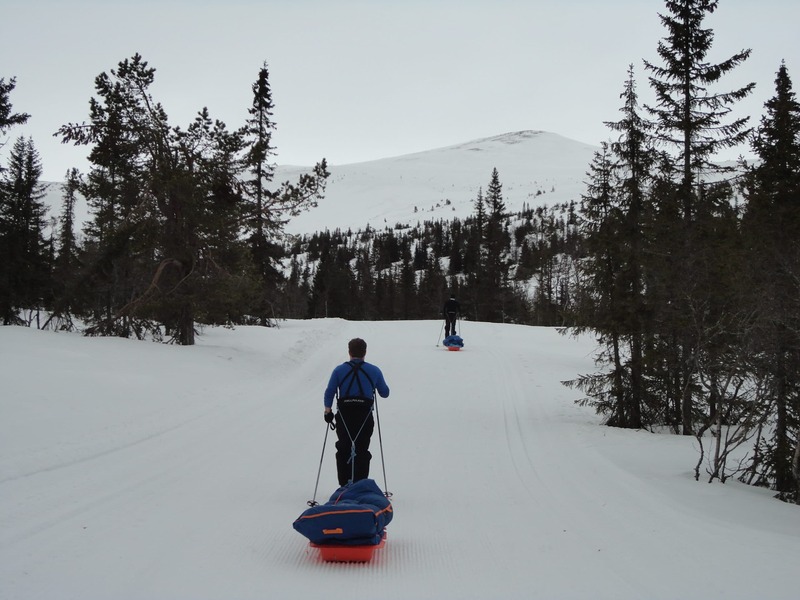 We want you to come away from or trips to Norway, learning a wide range of skills so you can apply in mountains and wilderness regions at home. Contact us now and find out more about taking the next step in your winter wilderness journey. It is important to prepare yourself for trip to Norway. We will be traveling long distances on ski’s pulling your gear in a sled or pulk. 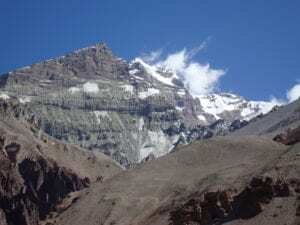 You will be camping in cold weather conditions and experiencing some pretty unique and cool landscape. In preparing to travel to Norway, you need to come prepared and be used to walking up and down hills with weighted back pack. 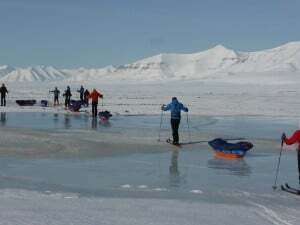 Using poles while training and adding in some additional gym training you will be ready for your winter experience in Norway. Also having the right gear for cold weather environments is essential and we will help you prepare prior to arriving in Norway. We will help you prepare and get ready for your Norway experience. Helping you train and build your knowledge in preparation for your trip. 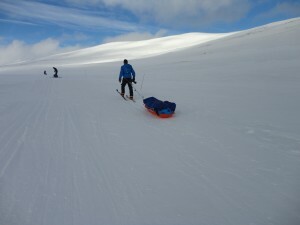 We will be available 5 days a week to help on your personal journey to the cold and wild Norwegian mountains.